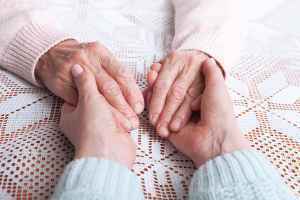 The approximate monthly average cost for this provider is around $6,243. This is above the Virginia Beach average cost of $5,169. The estimated average expense throughout Virginia is approximately $5,368, which is greater than the nationwide estimate of $4,978. THIS WAS THE FIRST AND LAST TIME I EVER GO TO KINGS GRANT EXXON. My electric cooling fan engaged when I first started my Jeep in the morning. This shouldn't happen. The fan should only engage when the coolant reaches about 200 degrees. The indicator light lit up on my dashboard. I took my Jeep up to the Exxon, I explained to them what happened and I would like a cost to fix it. I also told them it was probably just the sensor. A couple of hours later a mechanic called and said it would cost approx. $800.00 to fix my Jeep. I told him that was a outrageous price, don't fix it, I will pick up my Jeep in a little while. When I got there and asked for my key they said I had to pay $90.00 for a diagnostic charge. They never told me that it would cost $90.00 for a Diagnostic charge. So I paid the $90.00 in order to get my keys back from them. I went to Auto Zone and Auto Zone plugged their computer into my Jeep computer and said my cooling sensor was bad and needed to be replaced. Auto Zone didn't charge me for the diagnostic service. They told me the part will cost $15.00. I bought the part, went home and installed it. It took me 10 minutes to change out the sensor. My Jeep is running great and the indicator light is off. 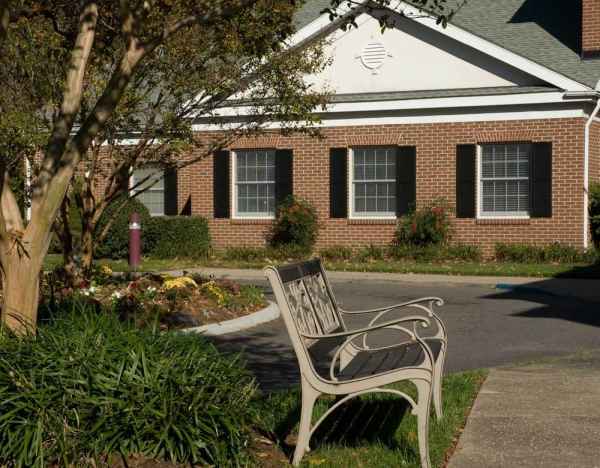 Situated in Virginia Beach, Virginia, in the Kings Grant neighborhood, Kings Grant House offers senior housing in a well-maintained setting for seniors. The zip code of 23452 which this community is located in is a generally middle class area. It has a median household income of $66,322. It has a dense population, including roughly 59,321 people in the vicinity of the community. 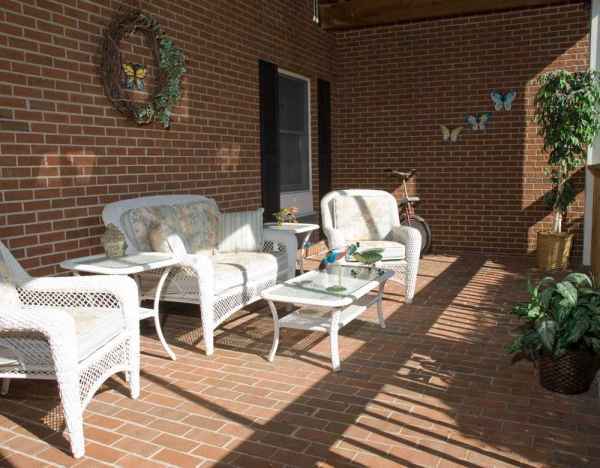 This community is conveniently located, with healthcare facilities, shopping, and churches all within close proximity. There are 52 churches within 4 miles, including Prince of Peace Lutheran Chr, St Aidan's Episcopal Church, Open Door Chapel, and St Nicholas Catholic Church. There are 17 pharmacies within 1 mile of the facility. 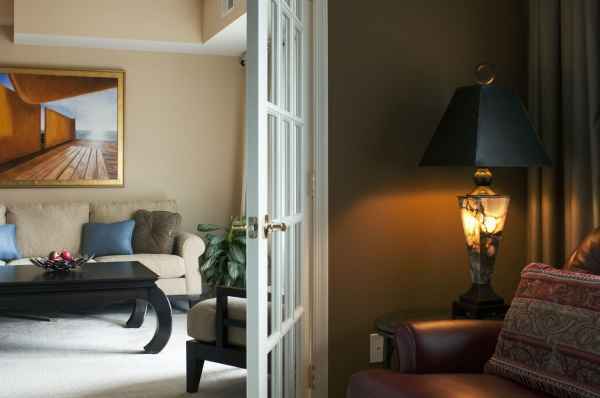 They are also just 3 miles from Sentara Bayside Hospital. 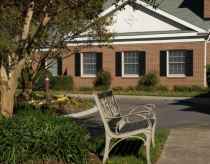 Kings Grant House offers the following types of care: nursing home care, assisted living, and memory care. 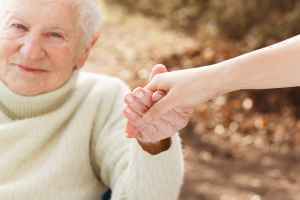 They can provide care for residents who cannot live by themselves and who need a higher level of assistance and medical attention. 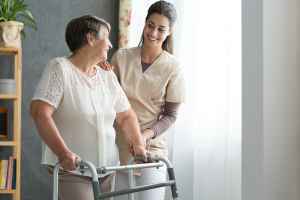 They can also accommodate older people who are mobile but need some help with completing routine tasks like bathing, meal preparation, and housekeeping. 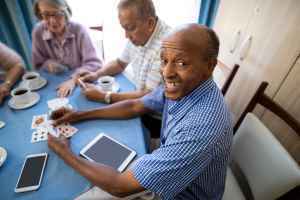 In addition, they can house residents who are suffering from dementia and who have difficulty with routine activities, and who require special attention on a routine basis. 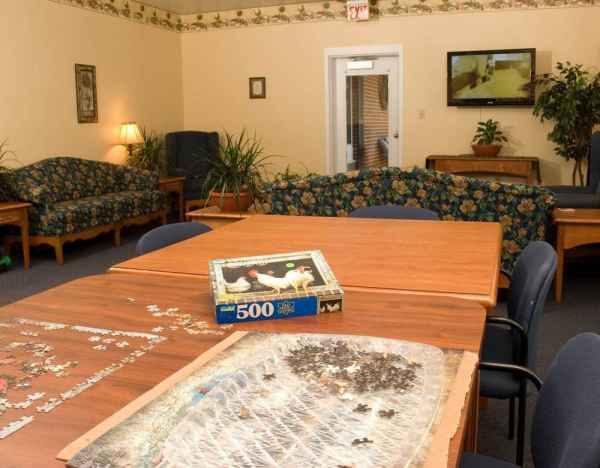 This provider features multiple fun and interactive activities that include general social interactions, daily exercise routines, television and movie nights, arts and crafts projects, and bingo. 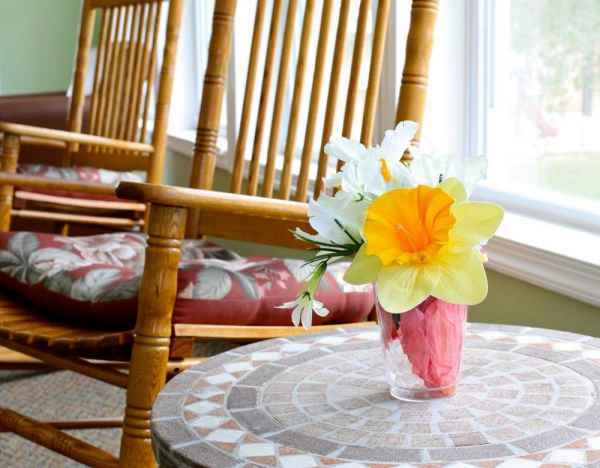 In addition, they offer different property features including a shared living area, an on-site beautician, an outdoor garden, outdoor walking paths, and a community dining hall. 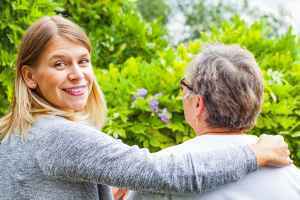 Finally, they offer a few different personal services like transportation assistance, laundry service, and a staff available 24/7.